This quote from Ryan Lanz’s Ten Quote Tuesday resonates for me at such a deep level that it, along with the Who I Am and Why I’m Here exercise from Blogging 101, caused me to change my About page. I decided that scribbling down a list of the touch points of my life would, indeed, help you to know about me, but not know me. For years now I’ve been asking myself who I was before the world told me who I ought to be. I’ve been searching frantically for that spontaneous child inside who doesn’t see the world with the same negative tendencies that I seem to have become mired in over the years. The one who always found life to be such an adventure thanks to a dad that made the world a fun place for her and her siblings. I crave that freedom. That spirit of aliveness and curiosity. She’s so foreign to me now. Sometimes I feel as if I’m in a cage, hemmed in, can’t breath. So many responsibilities and goals as we approach retirement knowing how much more restricted our life is apt to be by then. I’m panicking inside. It’s as if she’s calling to me, telling me if I don’t let her out right now I may never have the chance again. A couple years ago I journaled my way through Sarah Ban Breathnach’s Something More: Excavating Your Authentic Self. I read each little essay then responded in my journal. Some of the things I found out about myself surprised me. Some of them I’d been afraid to even admit to myself. But most importantly, I knew if I didn’t find a way to grab hold of those bits and pieces of me I was gathering while spelunking in that cave that’s my soul, I’d be full of regrets at the end of my life. Unfortunately, much of what I’d like to have seen and done in my life will never come to pass. Age, finances, family obligations, any number of things now stand in my way. But I came out of that cave knowing myself a whole lot better. I was far more in touch with the rhythm of who that little girl was. It was so worth the better part of a year it took me to get through it. Every section from Romancing the Soul to Shattered to Something More spoke directly to my heart. I’ve reread the book twice now. Slowly. Seriously. Soulfully. And with each reading I’ve soaked up a bit more of the melody of that young life. I’m still trying to align my heart rhythm with what I’ve learned of that child, trying to live my life at a tempo she would find both stimulating and comforting. It’s not easy after all these years. But it’s happening. Little by little I’m learning to identify the ebbs and flows in my personality and moods, and it’s helped me realize I don’t have to let people shove me back into that cage because they’re inconvenienced by who I’m turning out to be. It’s a very liberating feeling — when I get brave enough to give into it. Baby steps. We’re all created with our own special melody running through our DNA. I believe learning to recognize and participate in that music, to live our lives at our own unique tempo is one of the most important things we must do for ourselves. Only then, I think, can we be who we were intended to be, not who the world demands we become. And so Impromptu Promptlings and Peculiar Ponderings has become another tool on my spelunking belt to use in the forays I’ll continue to make into the cave of my soul. Along with posts about subjects near and dear to my heart, I’ll be using this space to play around with writing prompts, since I’m trying to figure out whether I’m interested enough in it (or good enough at it!) to edit the Gothic mystery manuscript I finished during NaNoWriMo last year. 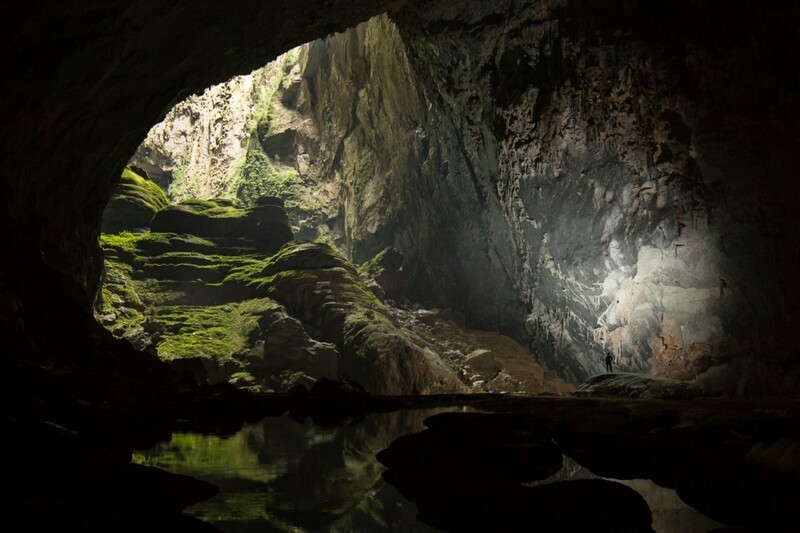 If you stop by the mouth of the cave, be sure to give me a holler. You’ll probably hear some music coming from below. It might surprise you. 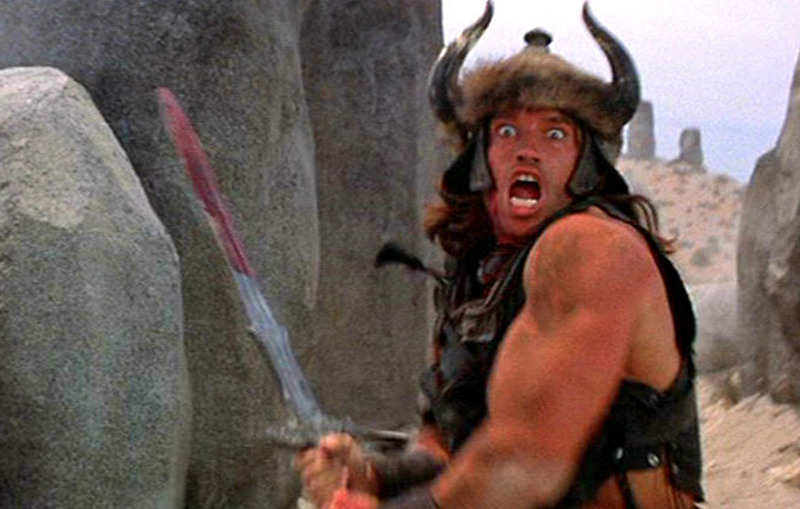 I think the melody of my life is actually along the lines of the Conan the Barbarian soundtrack! That has got to be the most inspiring “About me” page I’ve read in the blogosphere. Thank you so much for sharing! I post on many of the themes you brought up. If you ever swing past my blog, give me a holler, please! Would be delighted! Will stop by tomorrow or Monday! Glad you liked the page. Nice to meet you here & holler from the mouth of your cave. Relatively new to all this but your thoughts resonate ‘from the heart’, a term used by Gambians which is a country I visit frequently & where title ‘smiling coasts’ originates. Nice to meet you, too, Margaret! And thank you for the follow. I’m on my way out the door for a weekend at our family’s cabin, but I saved your follow email and will be around to visit when I get back. Hope you have a great weekend!